They show their products in beautiful settings which can inspire even those of us who can't afford to purchase these beautiful creations. 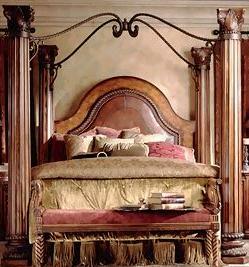 For more inspiration, visit the Italianate Room Designs page at HGTV. 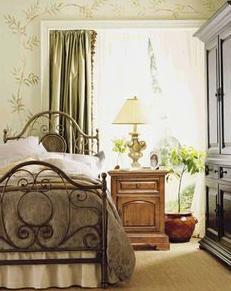 Lots of pictures of Italianate room makeovers. 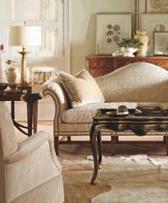 Below, I have a collection of links to Italianate home decorating books available at Amazon.com. 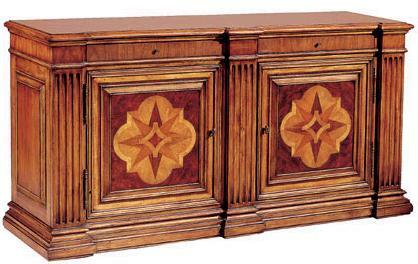 Bernhardt, furniture makers since 1889, have three lines in Italianate style: Belcaro, Miraval and Repertoire. 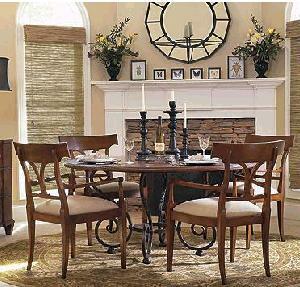 From their menus, choose Products, then Collections. 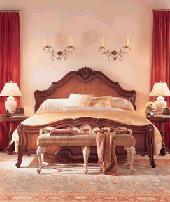 Century Furniture offers a European Attic Collection that is an eclectic grouping of several Italianate styles. 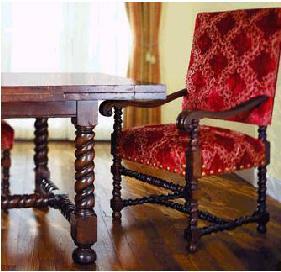 Charleston Forge makes cast iron furniture for every room in the house. 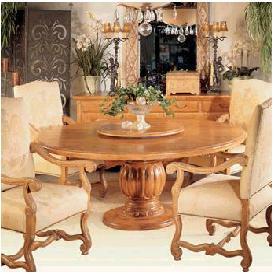 Fremarc Designs, makers of fine furniture, have two Italianate collections: Renaissance and Sorrento. 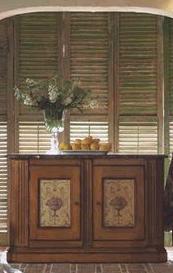 Henredon offers the Amalfi Coast Collection. 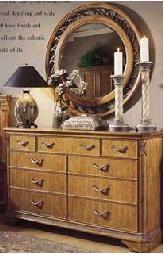 Go first to their Furniture Gallery, then Collections. 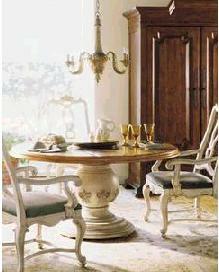 Hickory Chair offers two Italianate collections: European and San Marino. 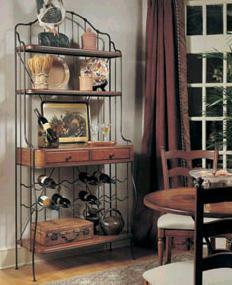 Go to Products then Collections. 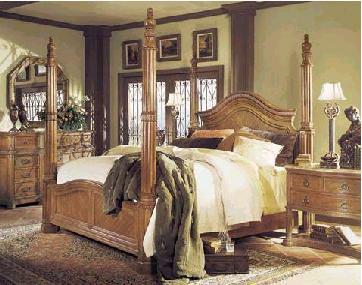 Lexington Home Brands offers Cortona Nights. 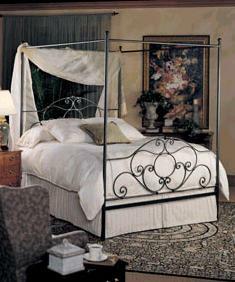 Enter the site, then select View Online Catalog at the bottom of their page, then select the Cortona Nights catalog. 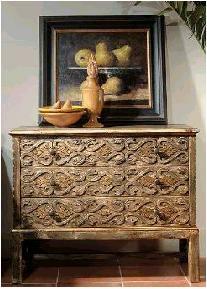 Drexel Heritage offers several Italianate collections: At Home in Tuscany, Serrano, Talvera and Villa Santini. 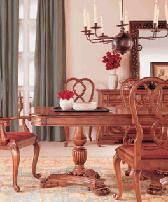 Ethan Allen offers a Tuscany collection. 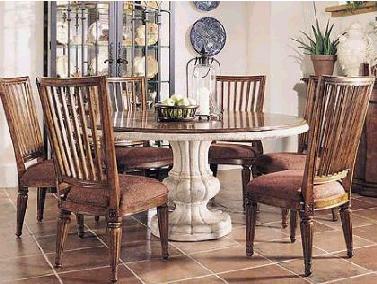 Follow their menu items: Products, Collections, Classic Elegance, and finally Tuscany. 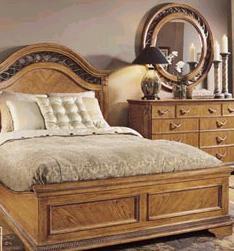 They have almost no room ideas images, but their furniture is lovely, and they offer soft furnishing and accessories, too. 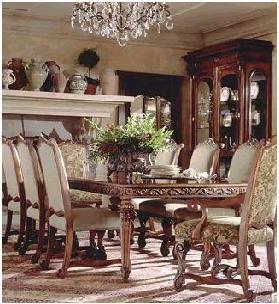 Haversham Designs offers a collection called Bella Rustica.